One YouTuber has gifted the world with the FOB remix we never knew we needed. 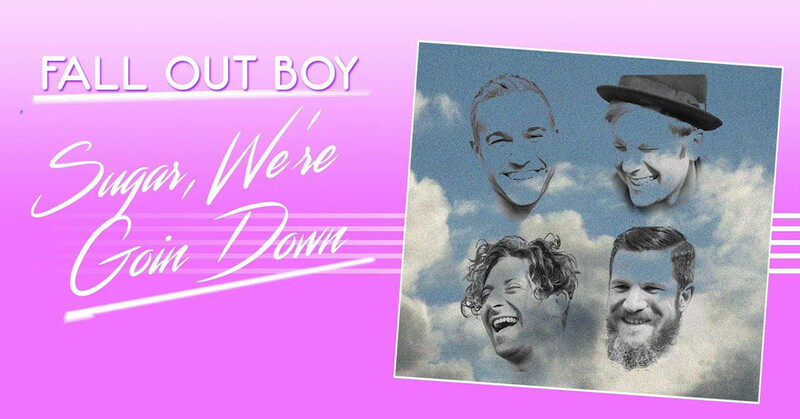 Fall Out Boy are the latest artist to be given the 1980s remix treatment with a version of megahit 'Sugar, We're Goin Down' popping up online. Created by YouTuber Johan Olsson, the track swaps the trademark emo guitars for a smooth synth sound - the perfect compliment to Patrick Stump's famous 'soul voice'. Fall Out Boy return to the UK this August to headline Reading & Leeds fests - any chance you could throw this cheeky '80s bop in the setlist lads? Olsson has previously done '80s versions of hits by pop artists like Ed Sheeran and even Green Day.